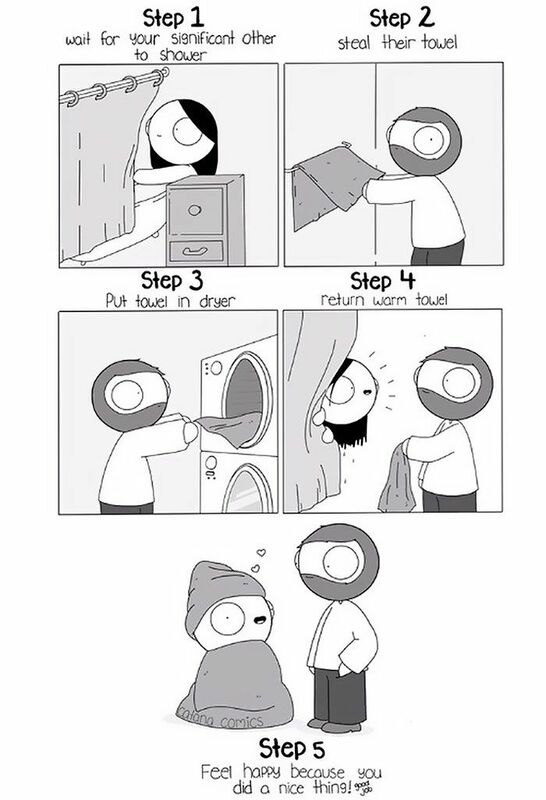 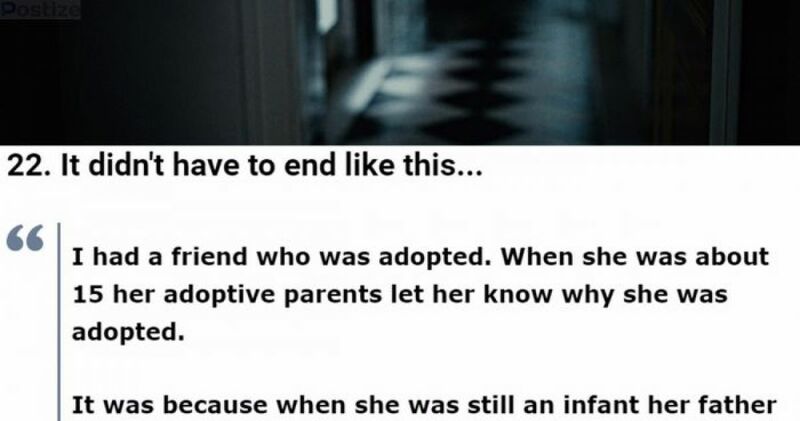 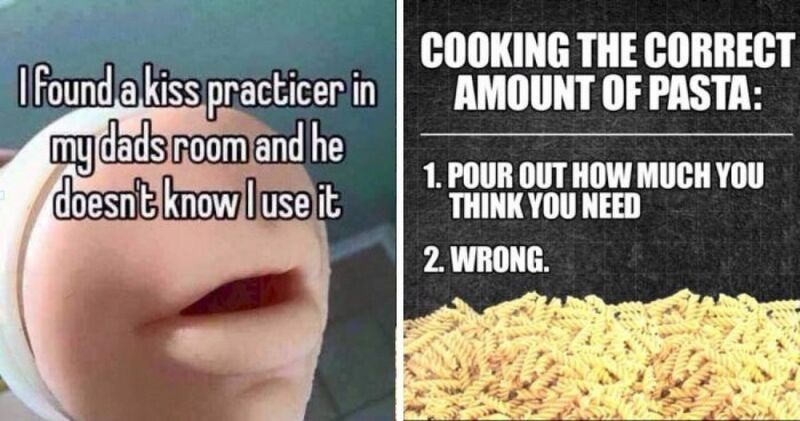 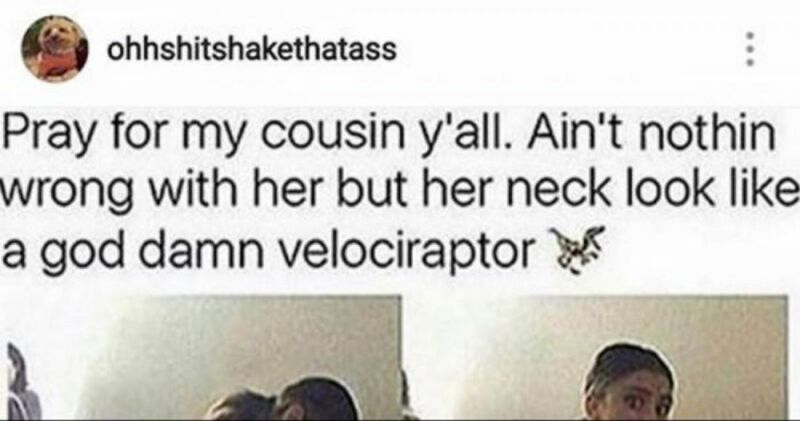 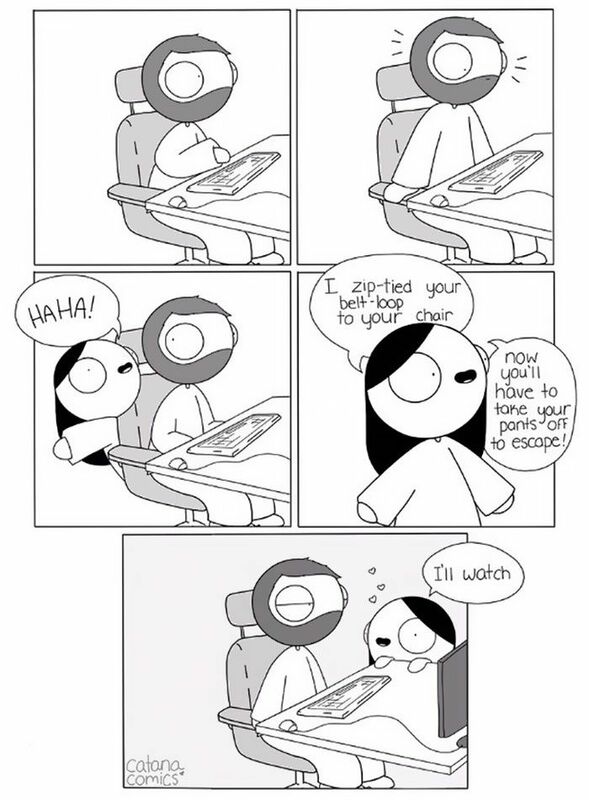 Everyone knows that when they find a comic they can relate to regarding their significant other makes it a special comic. 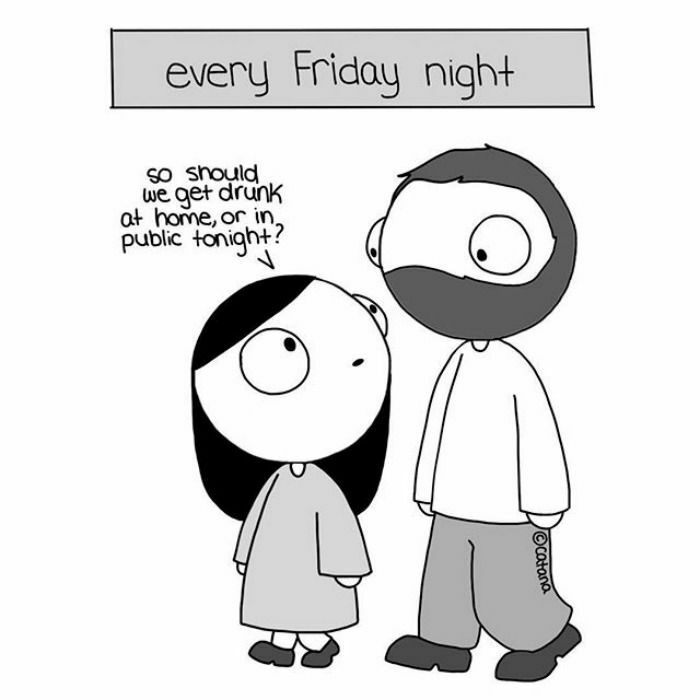 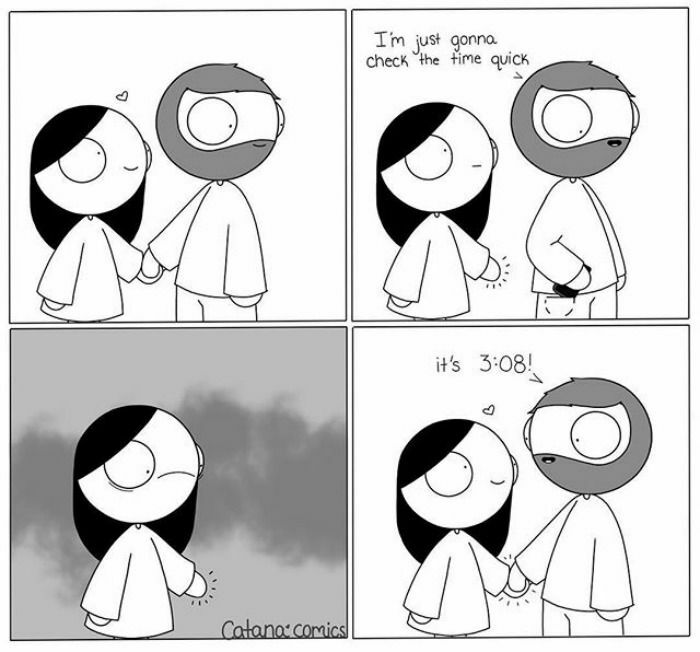 When Catana Chetwynd's boyfriend secretly uploaded the comics she was drawing about their relationship, she had no idea that people would relate so much to them. 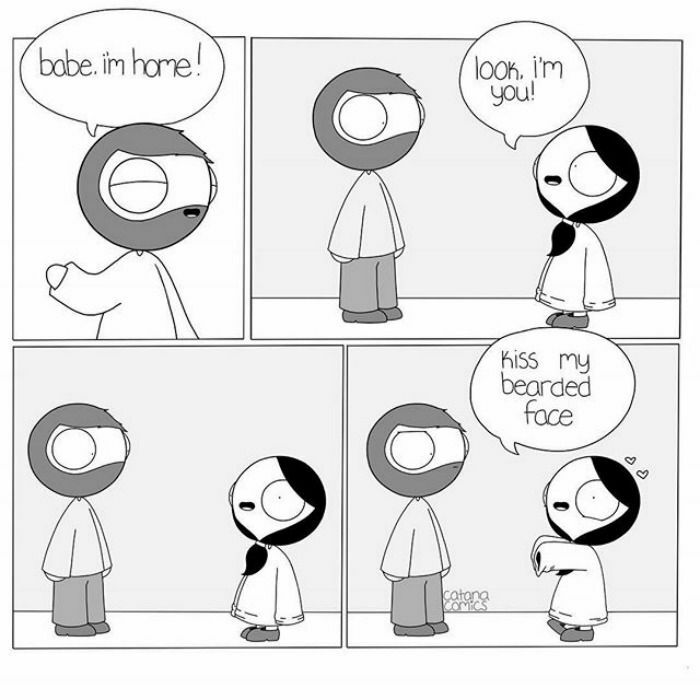 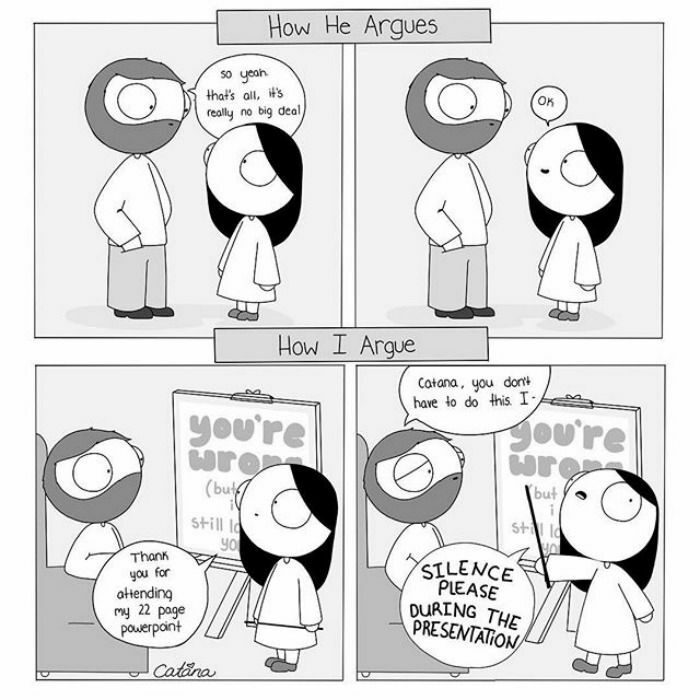 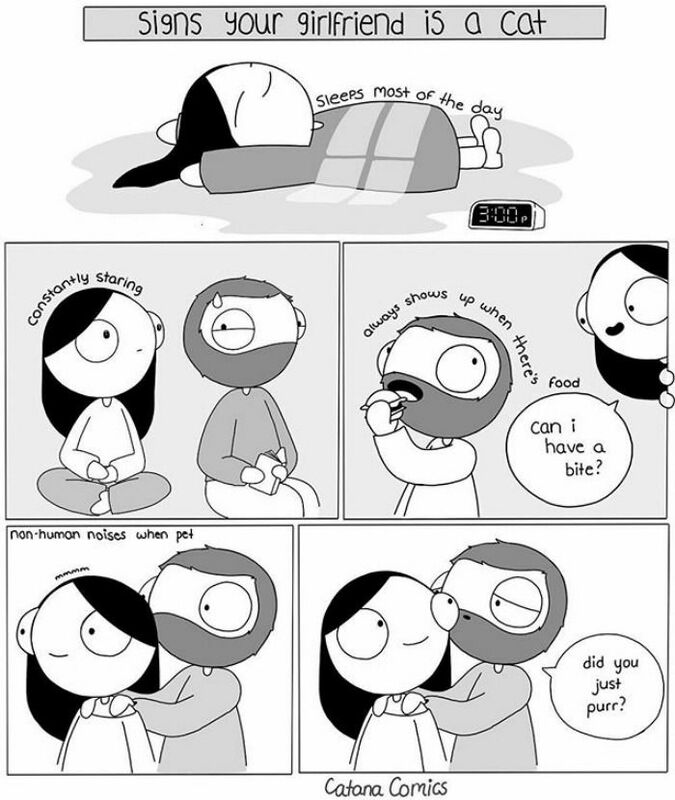 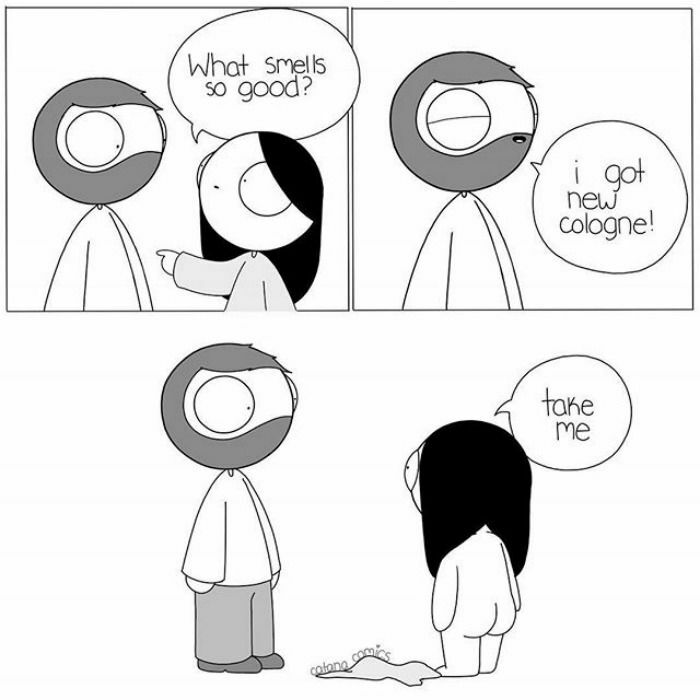 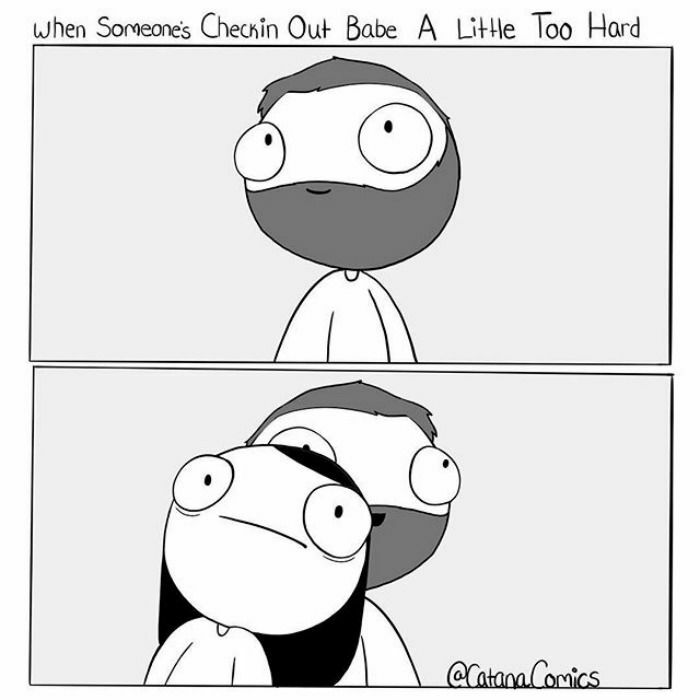 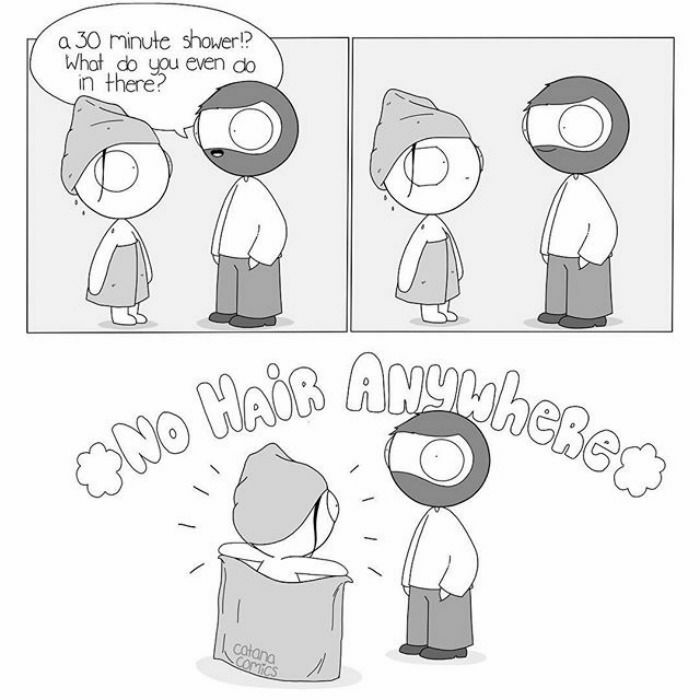 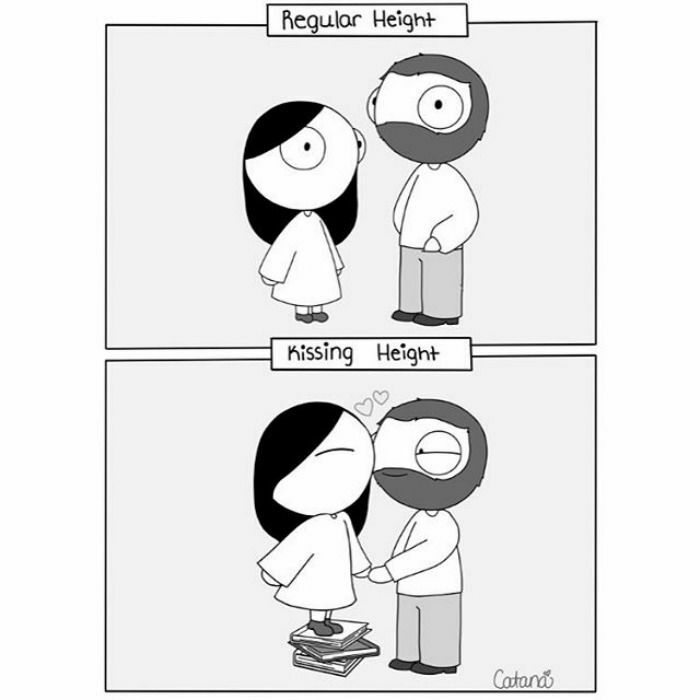 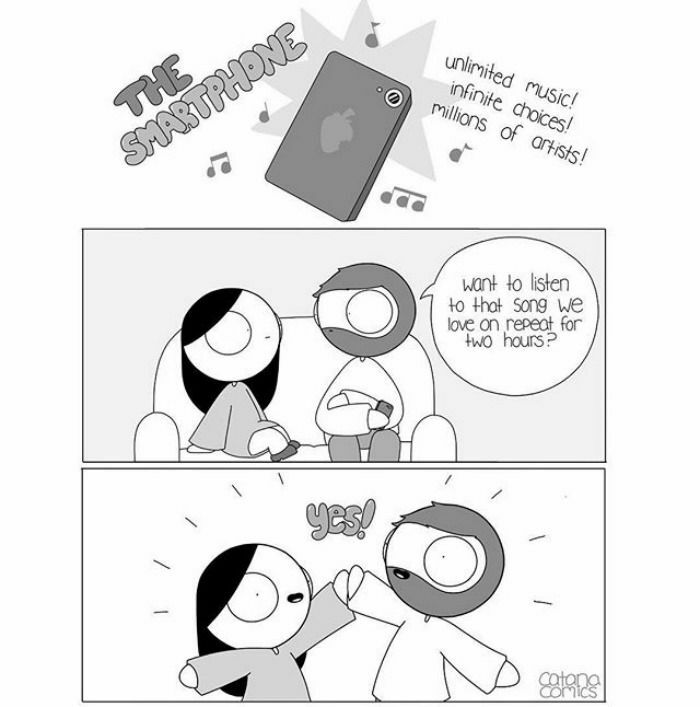 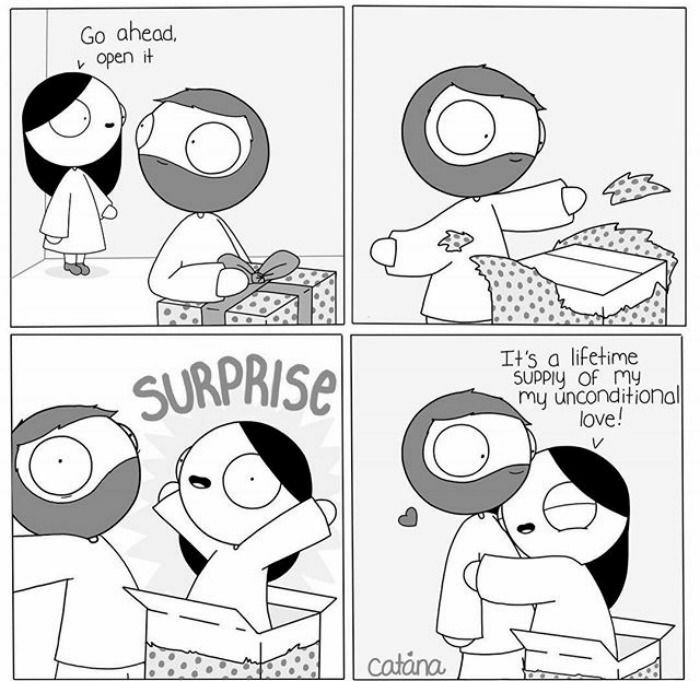 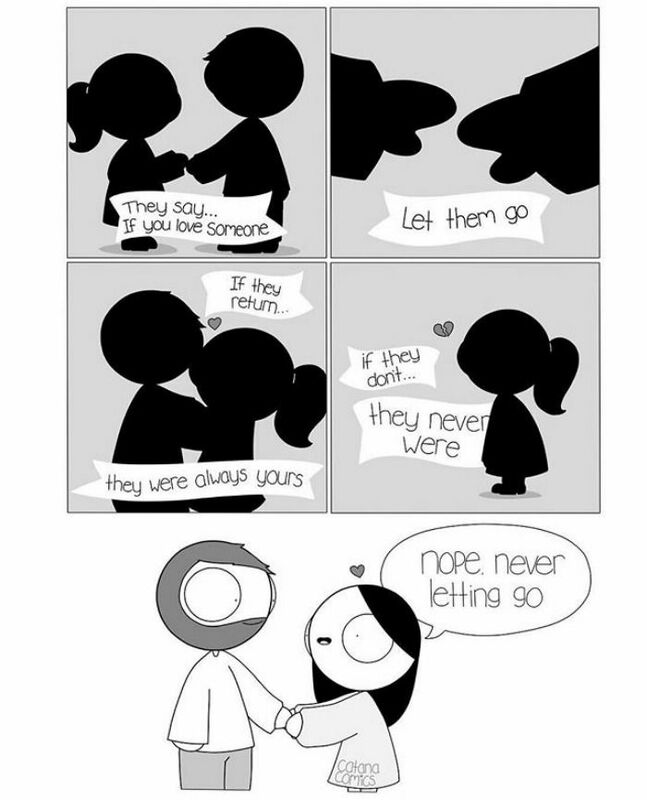 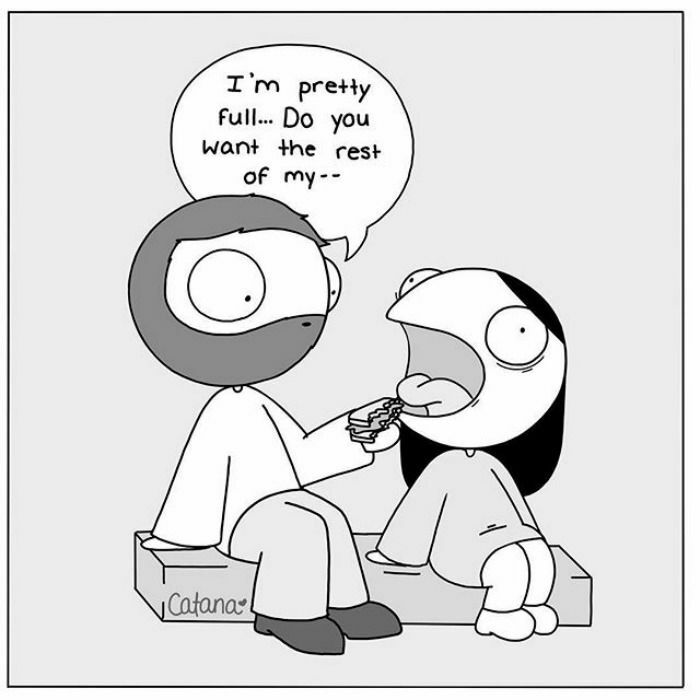 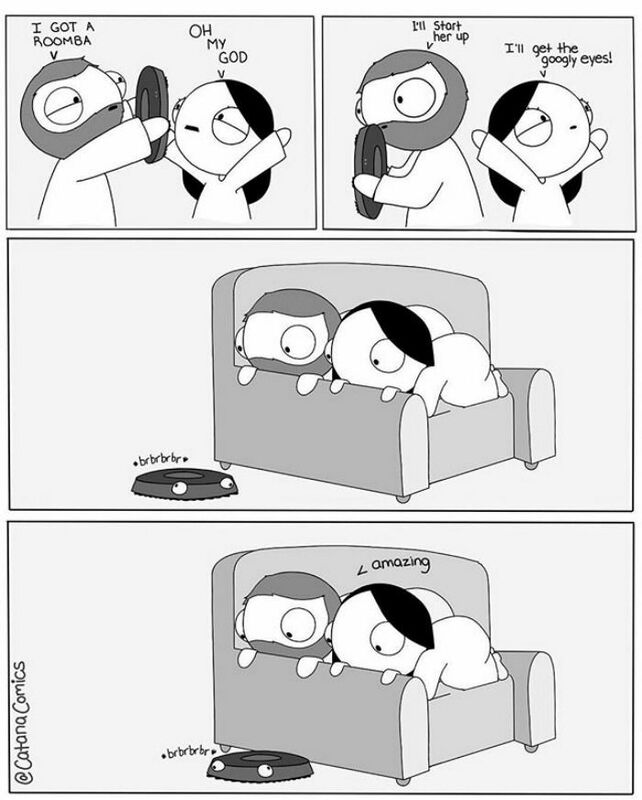 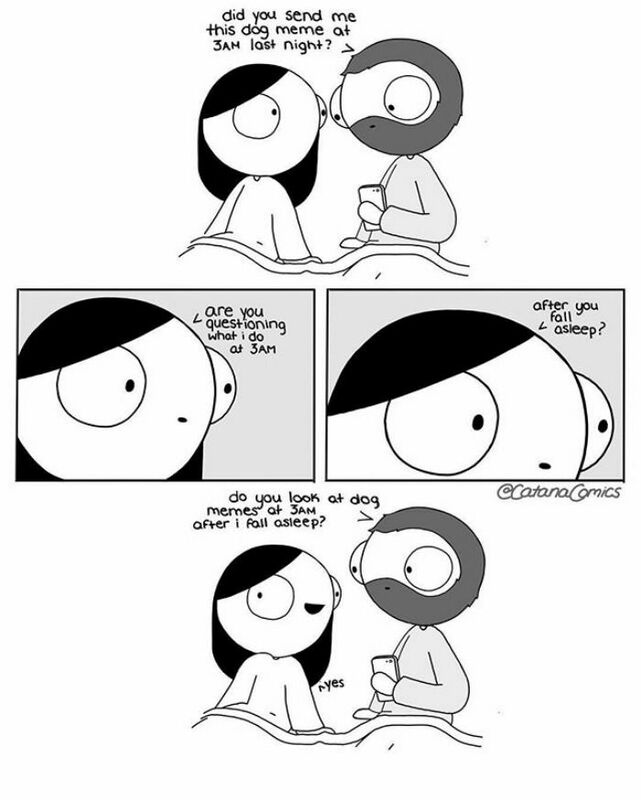 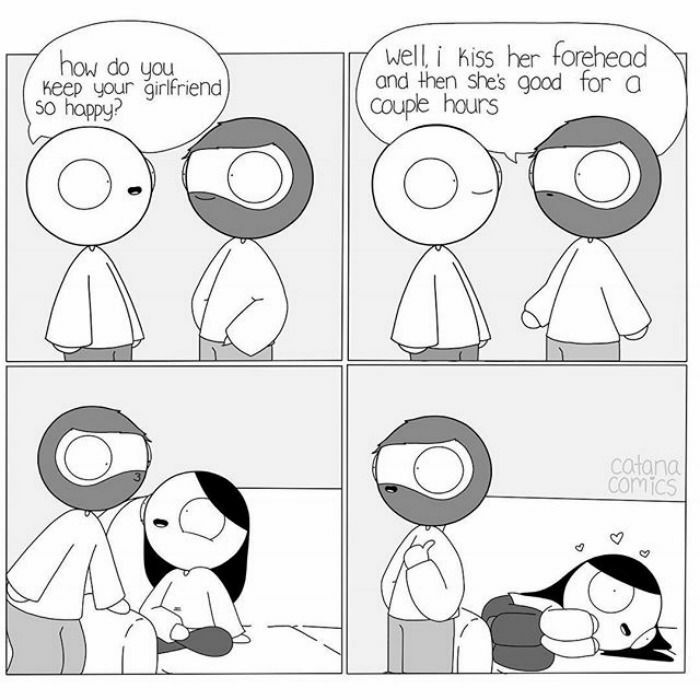 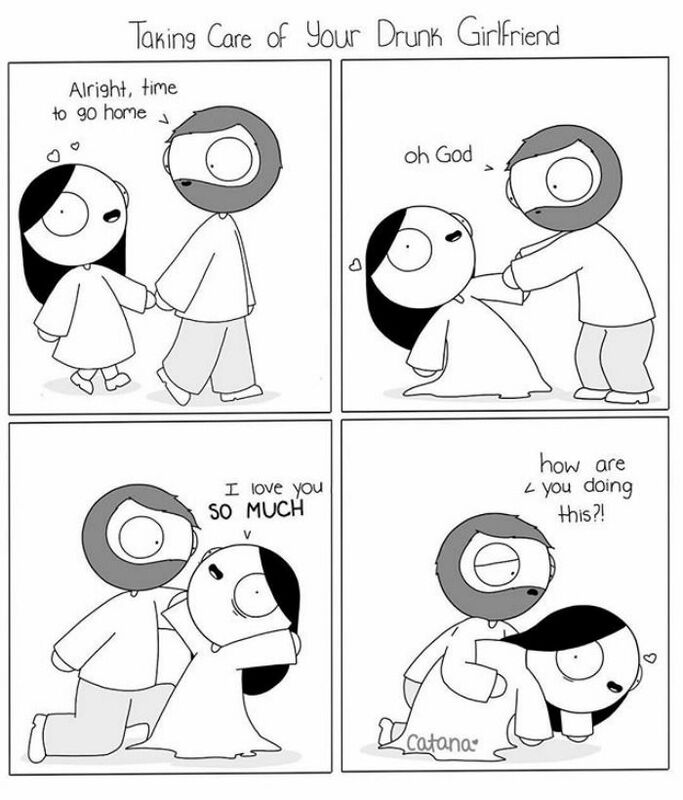 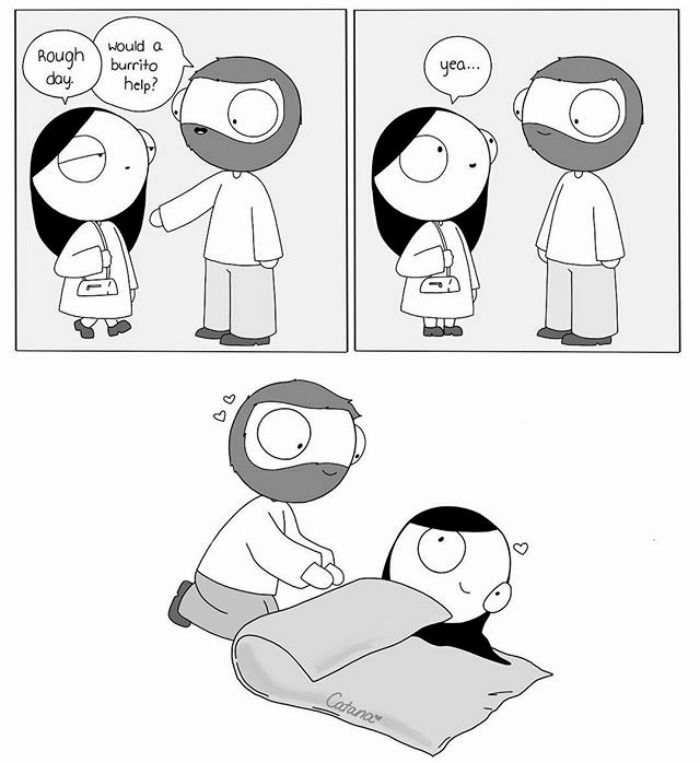 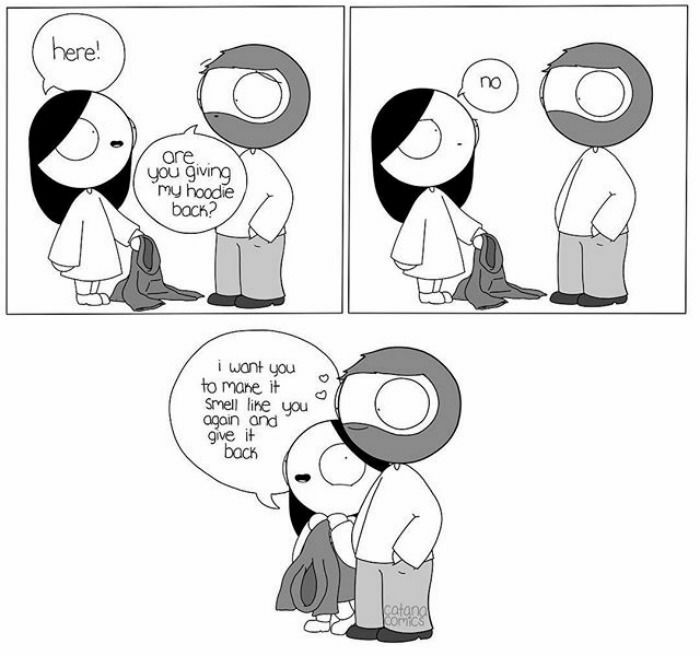 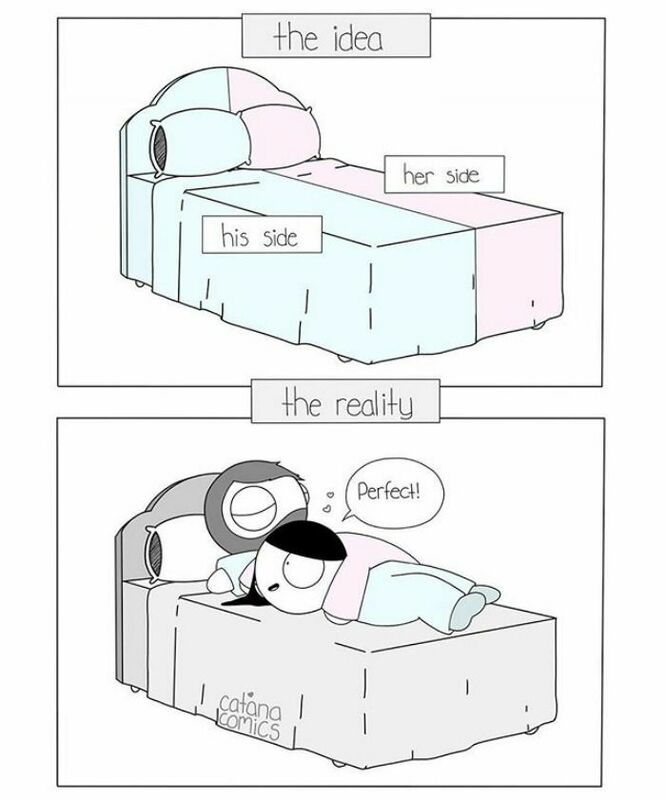 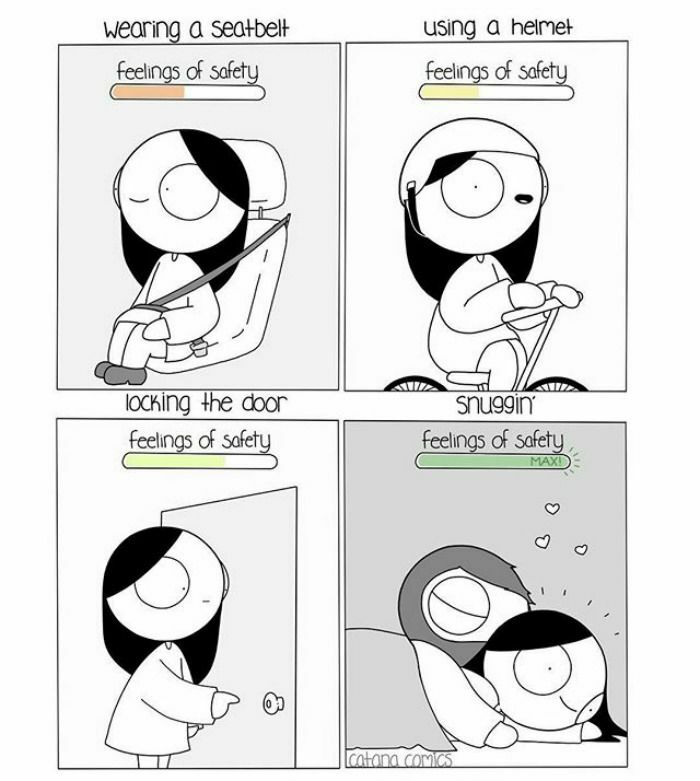 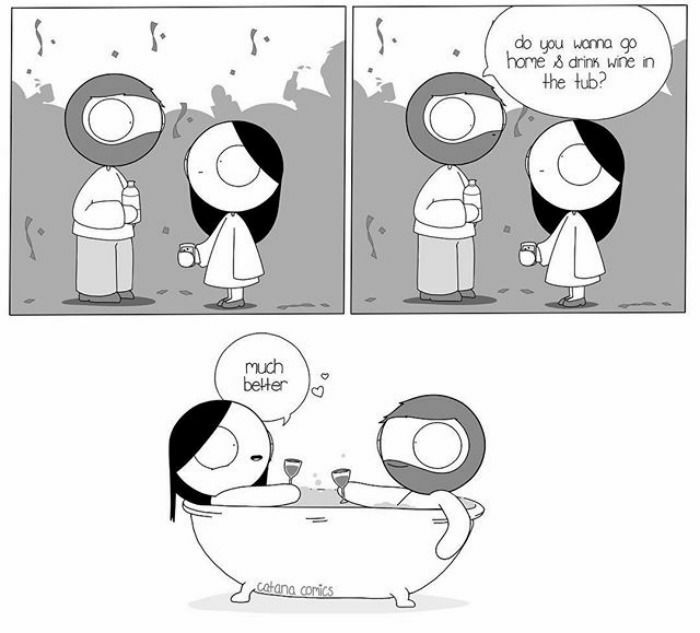 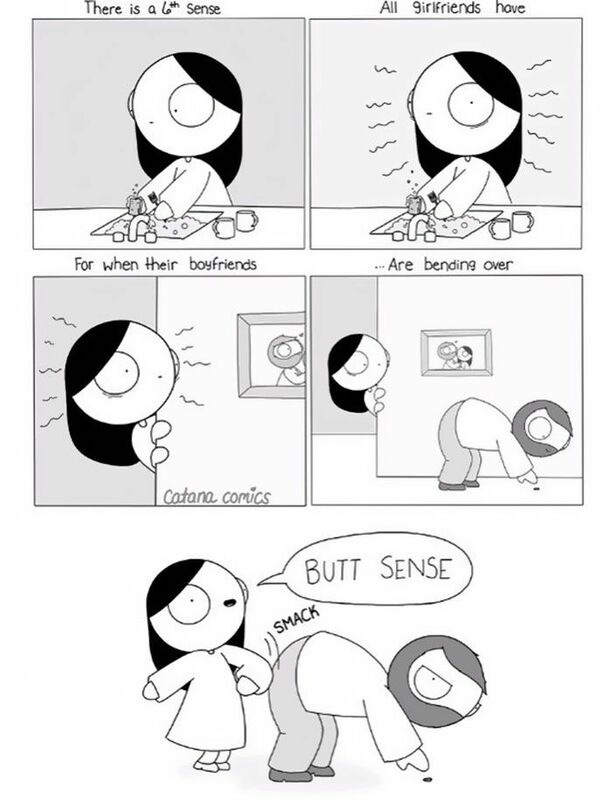 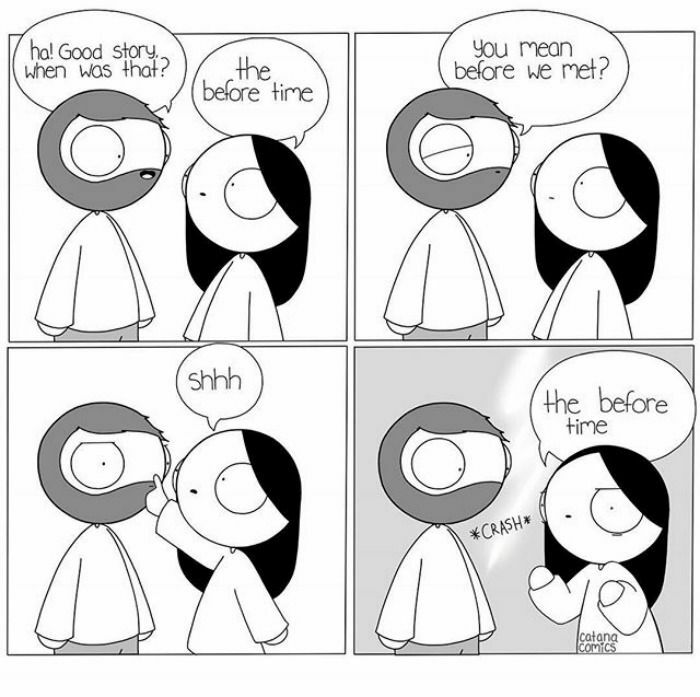 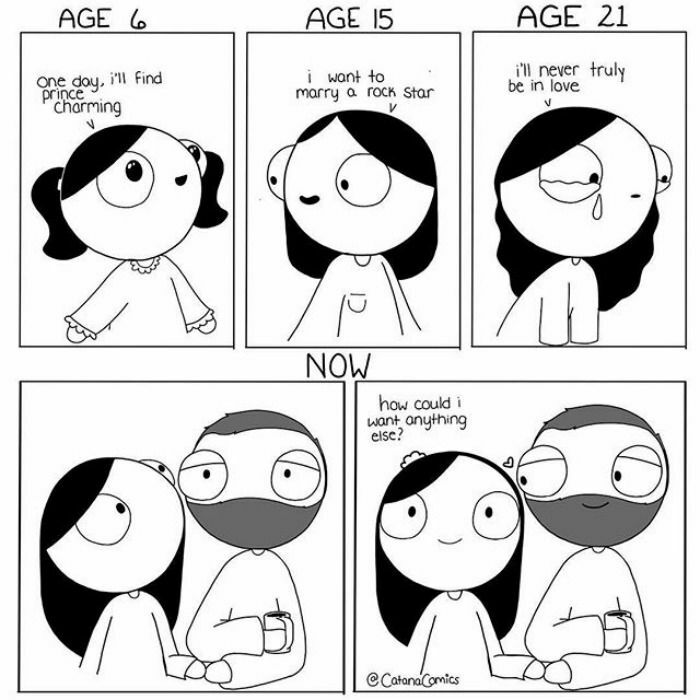 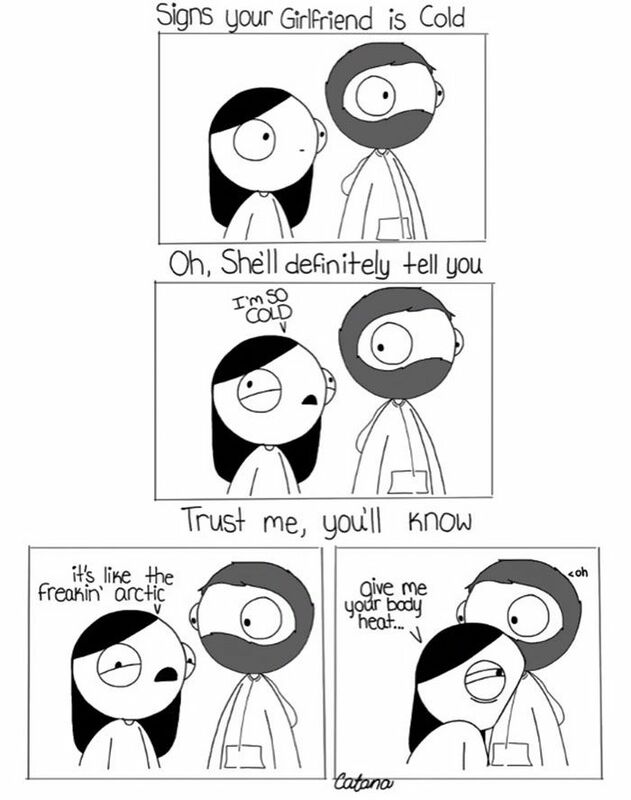 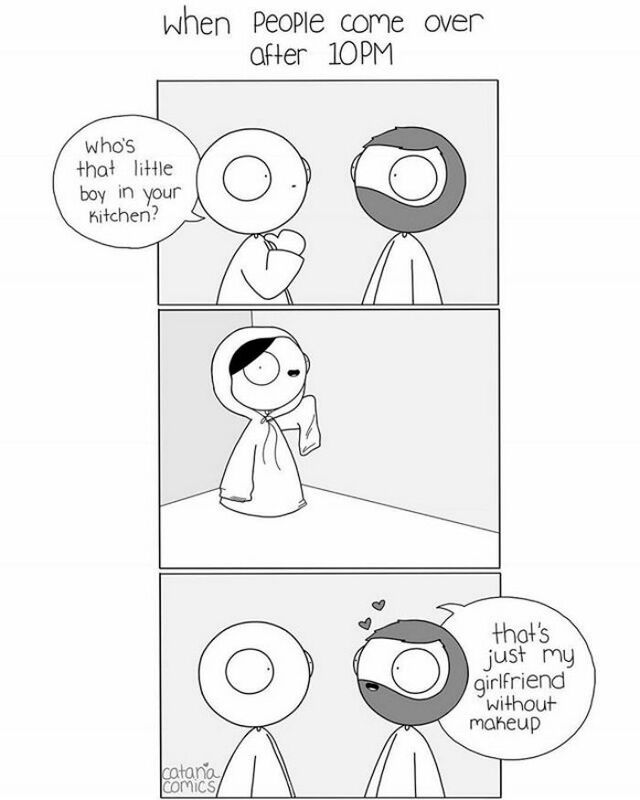 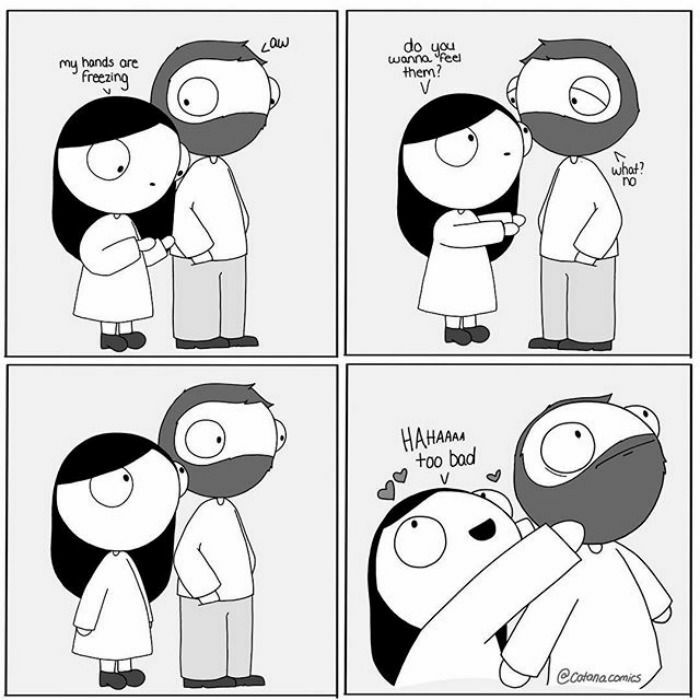 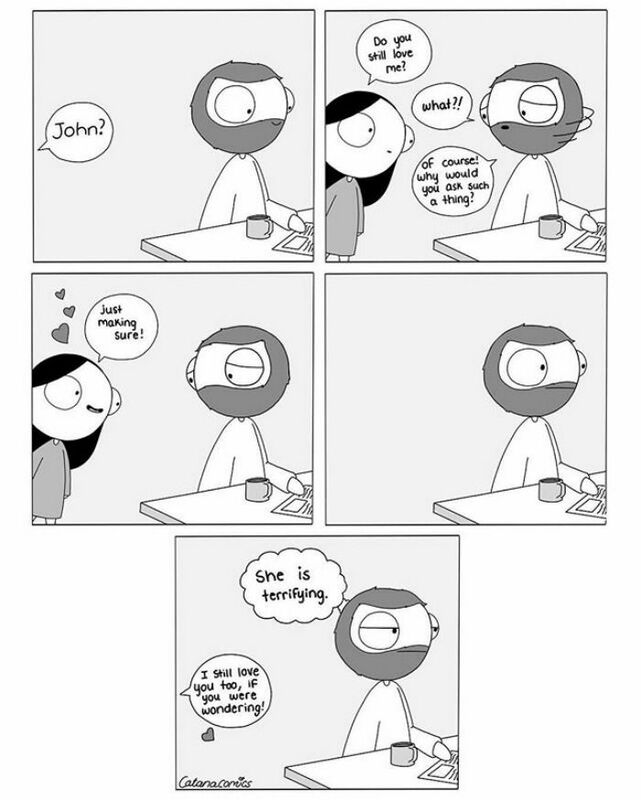 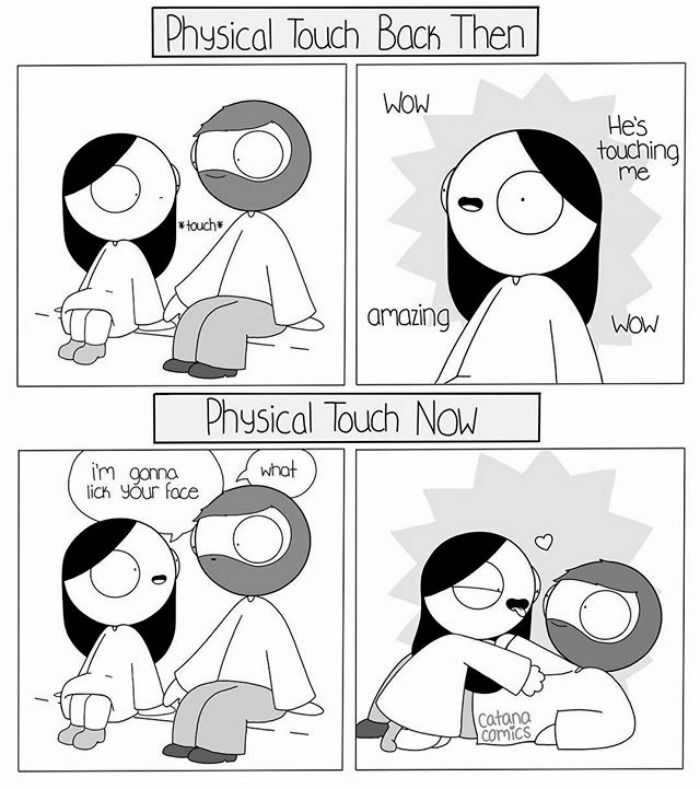 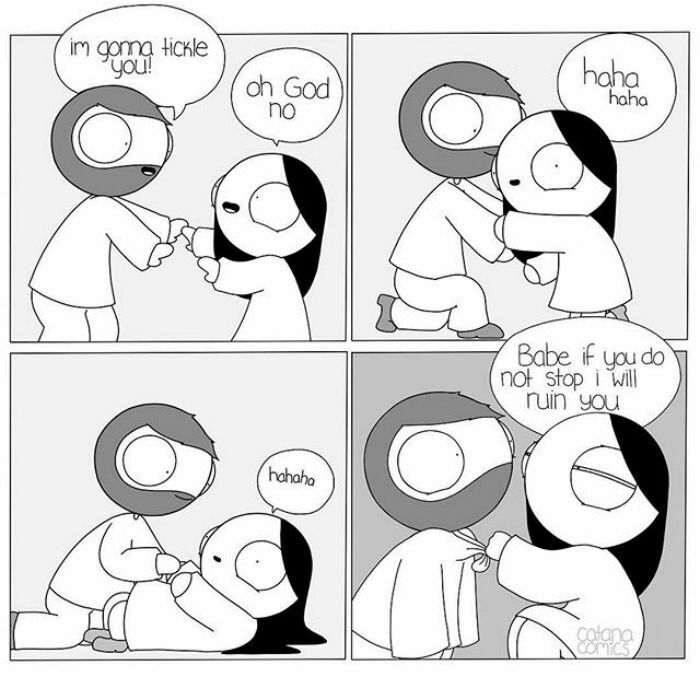 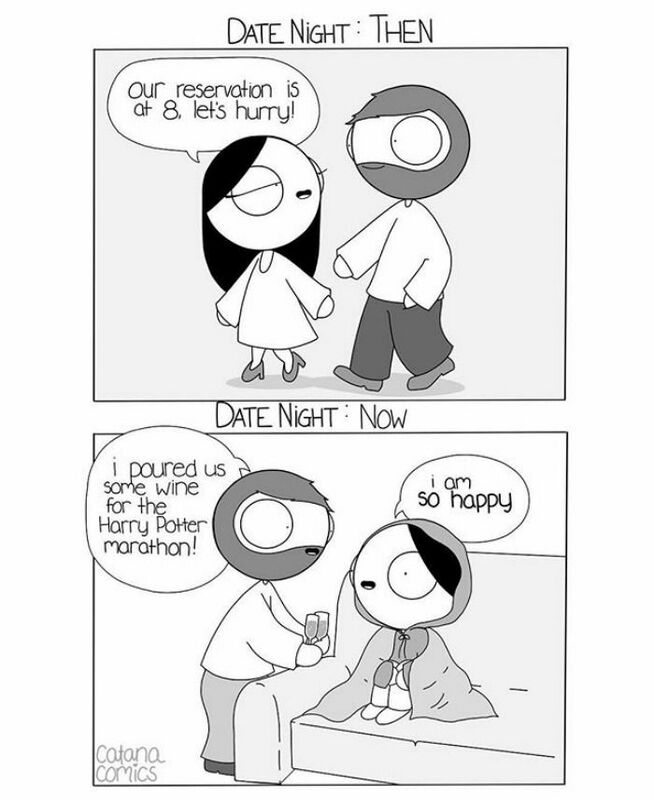 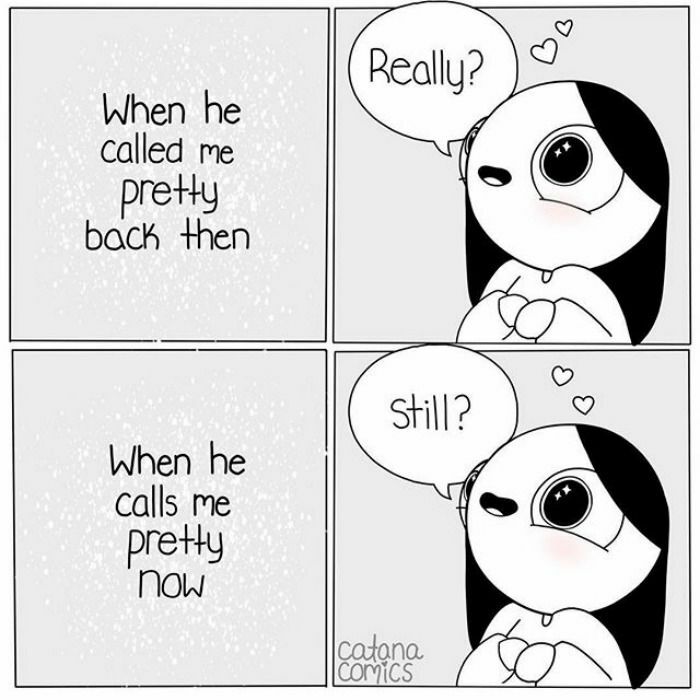 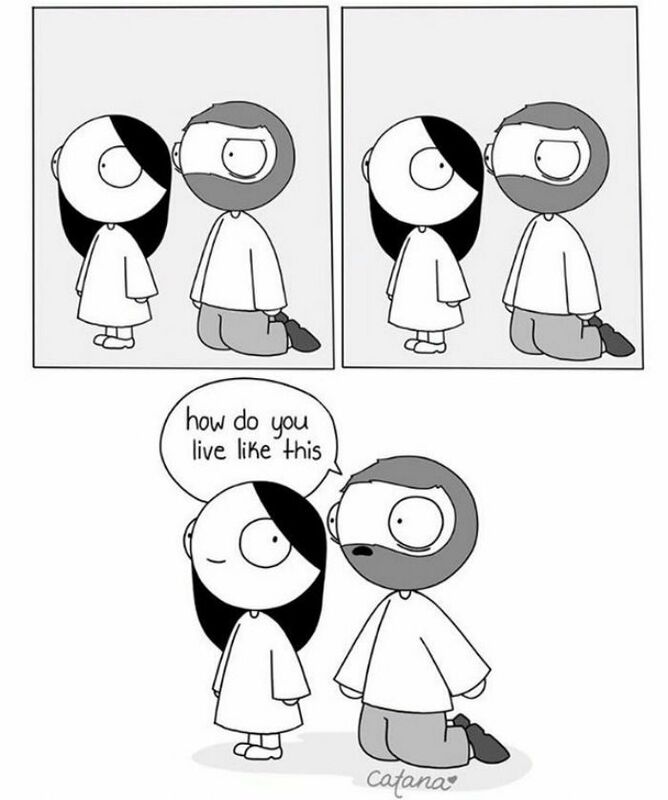 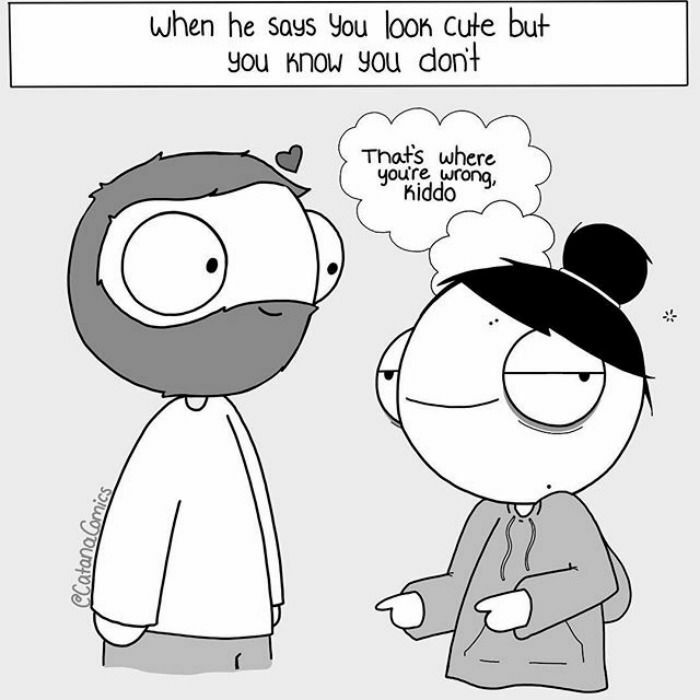 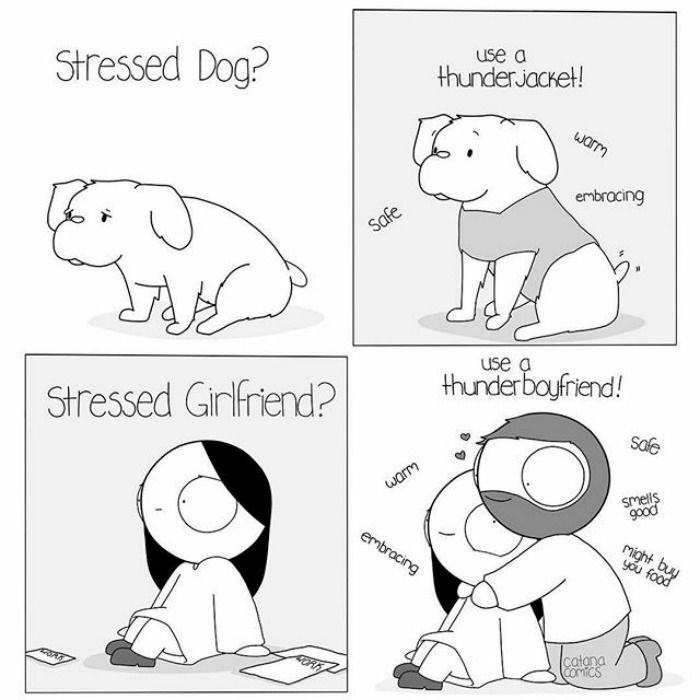 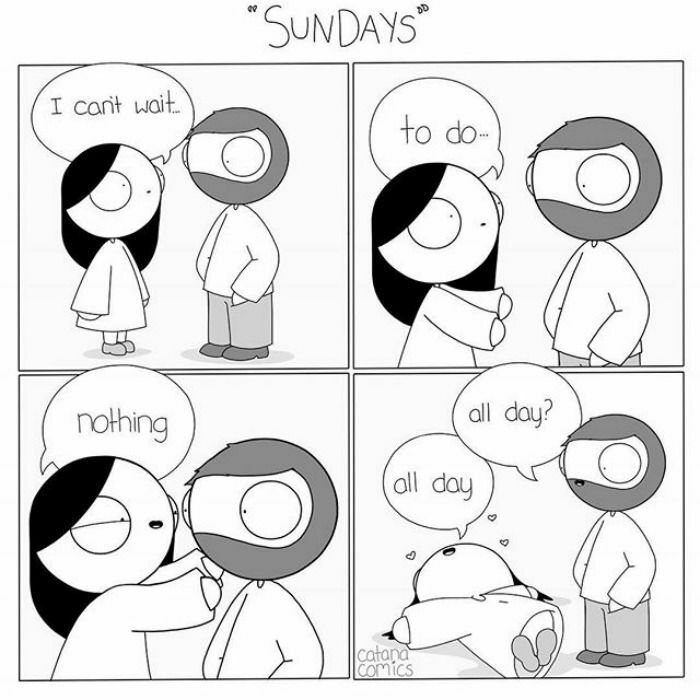 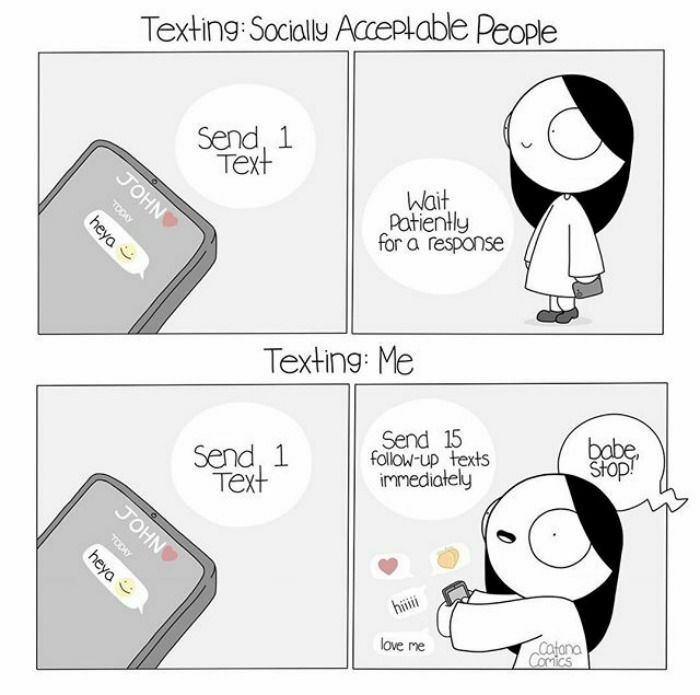 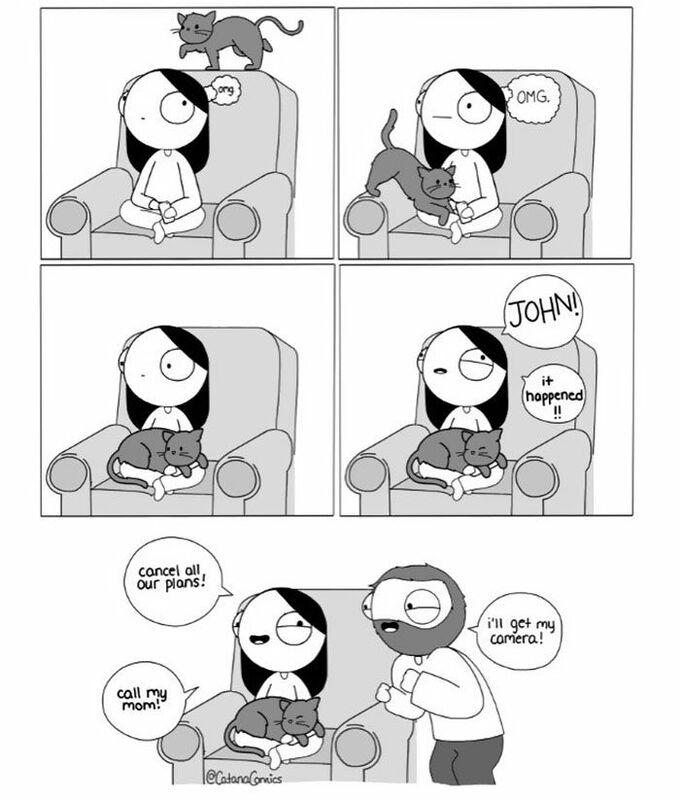 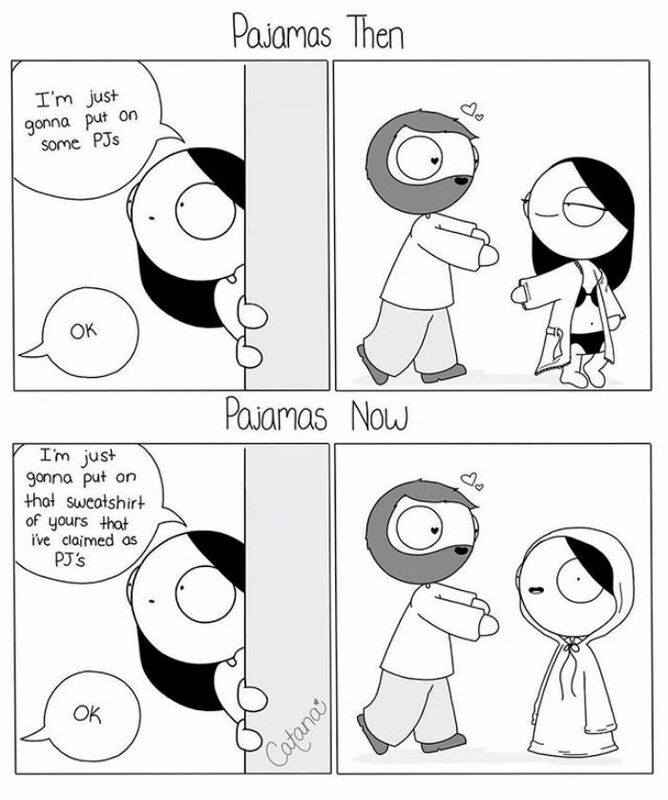 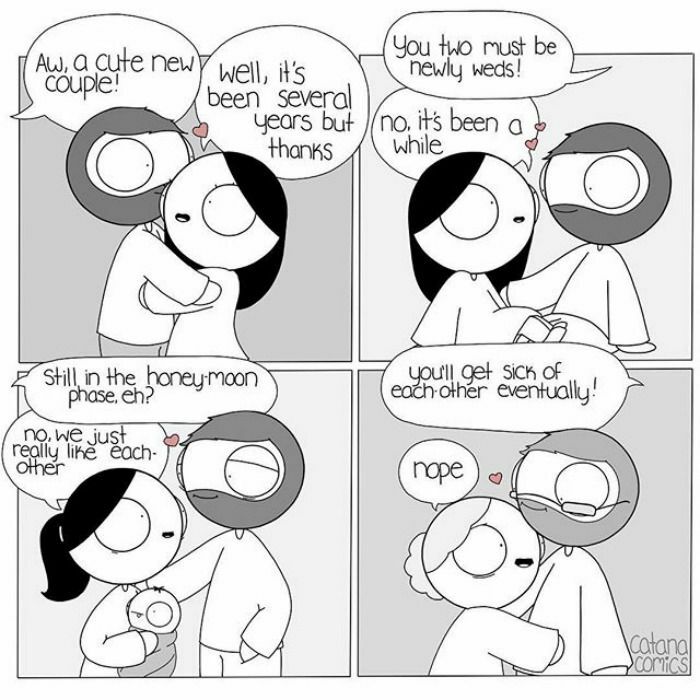 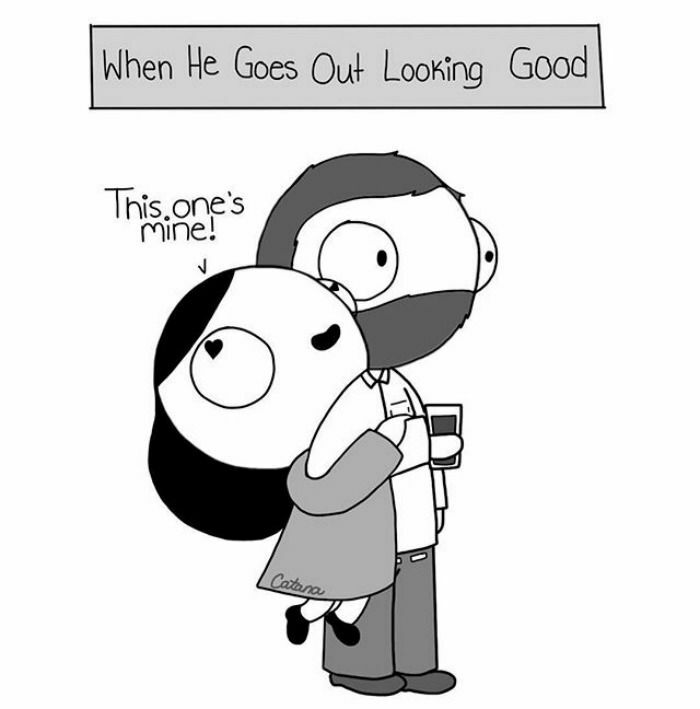 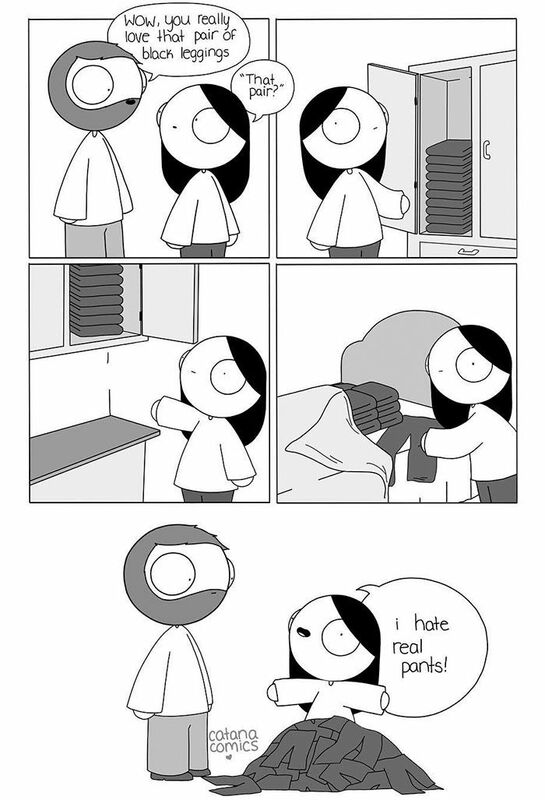 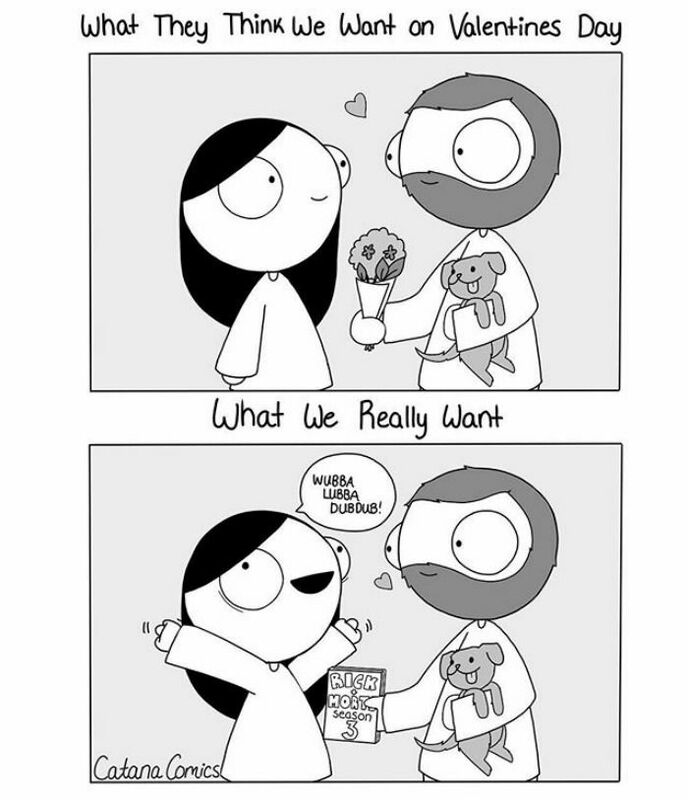 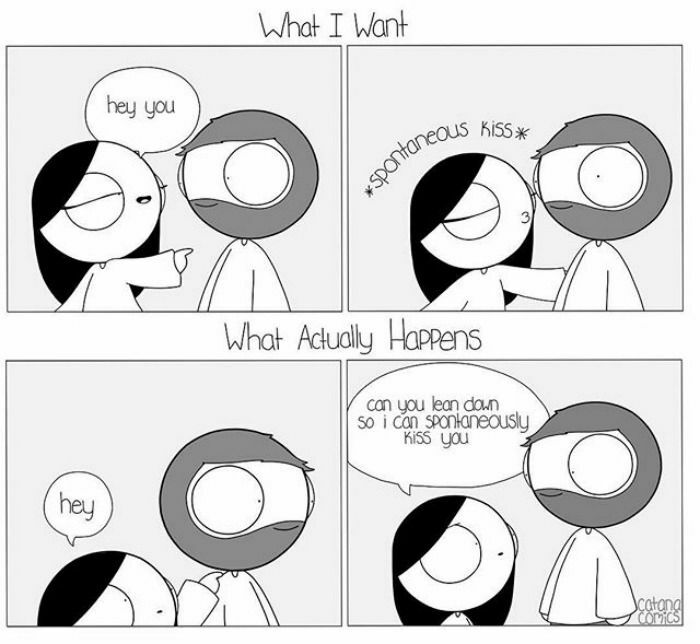 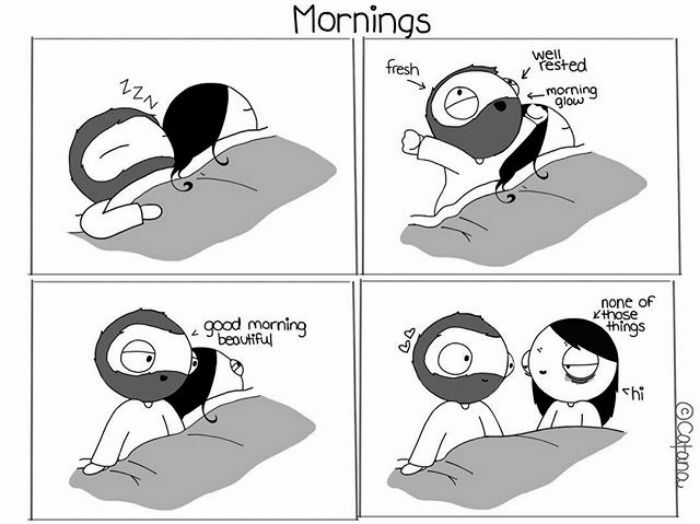 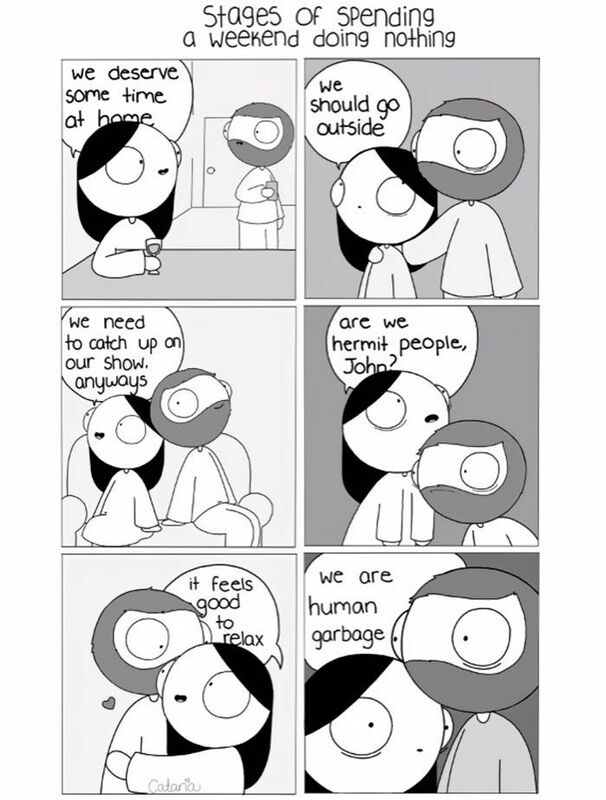 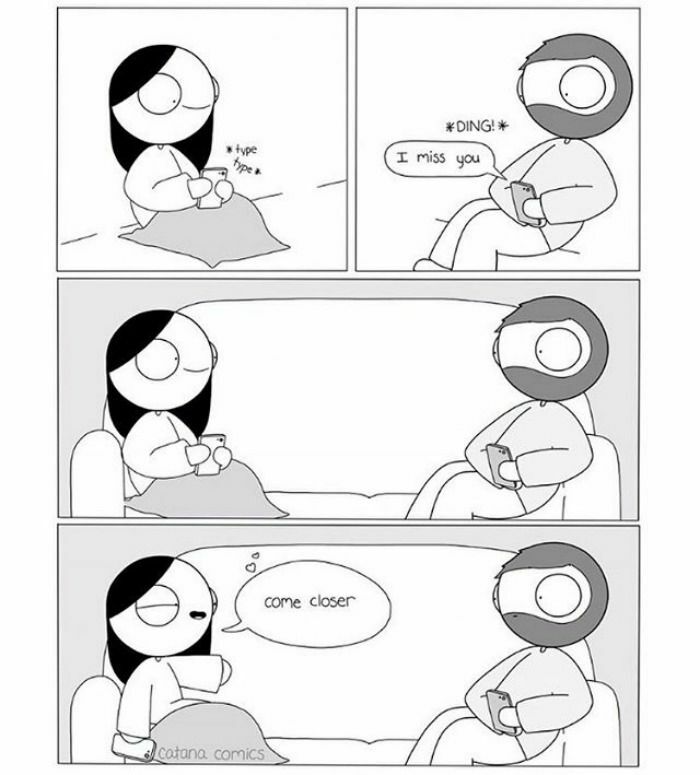 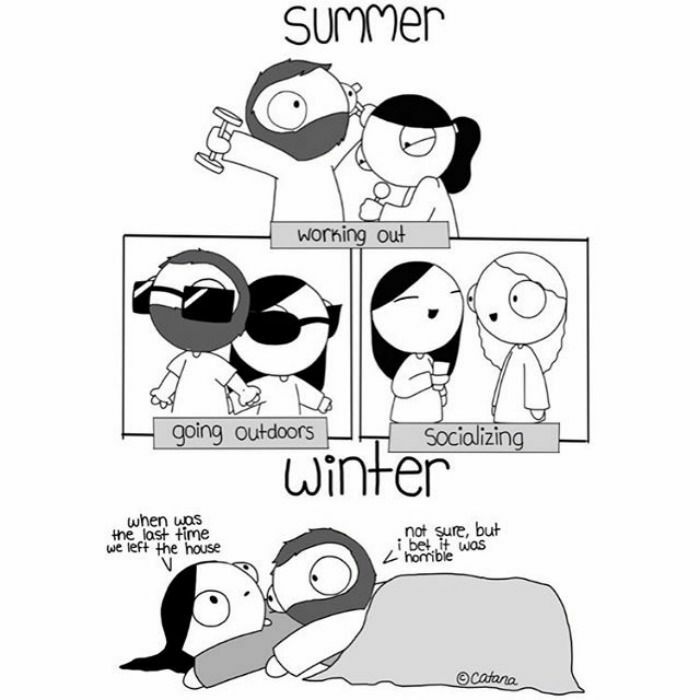 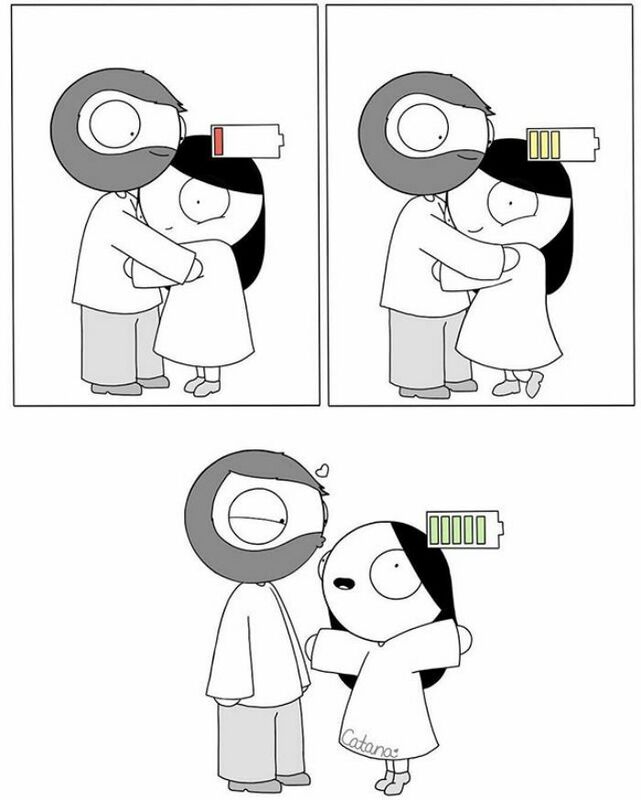 With over 300 thousand followers now, from barely being known half a year ago, Catana comics are one of the cutest relationship comics there are on the internet! 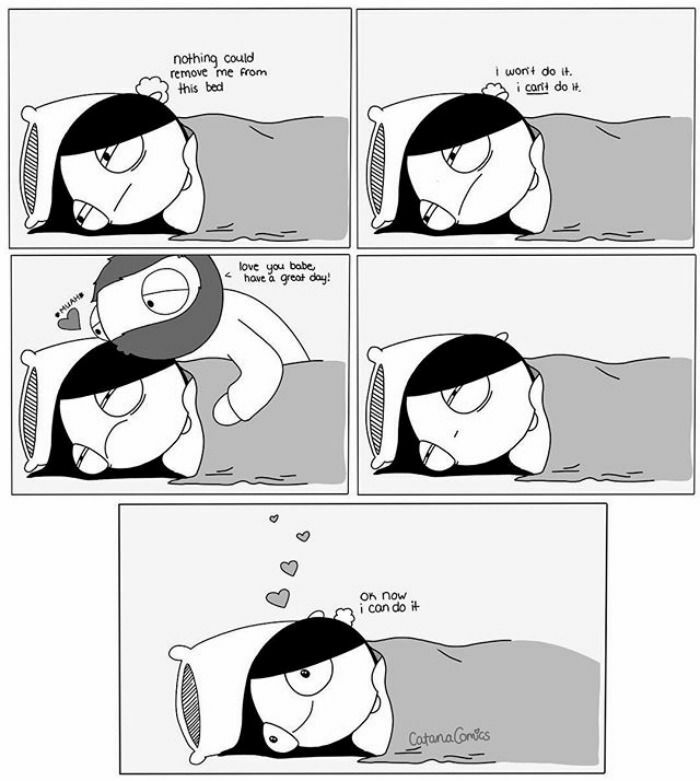 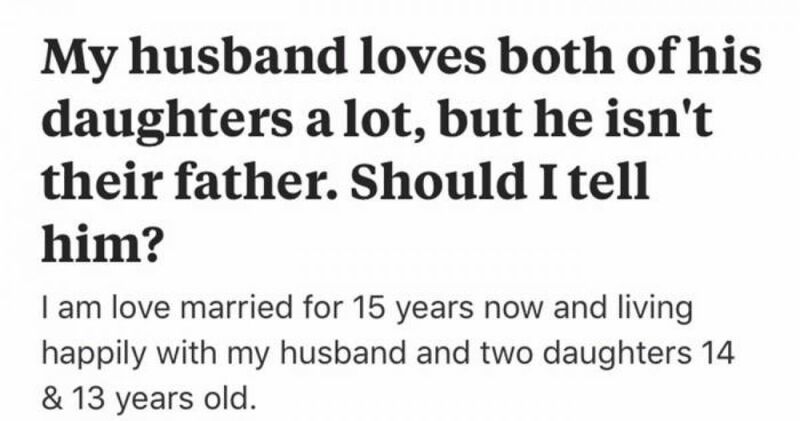 Scroll through and feel your heart expand with the absolute adorableness. 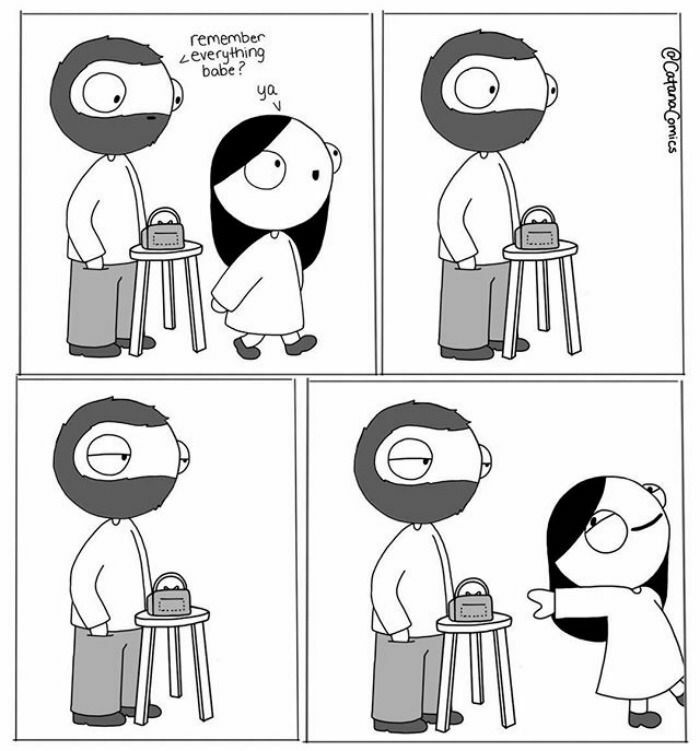 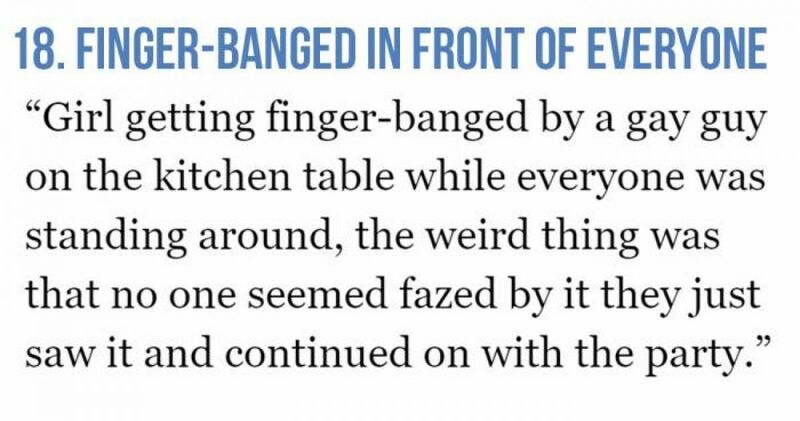 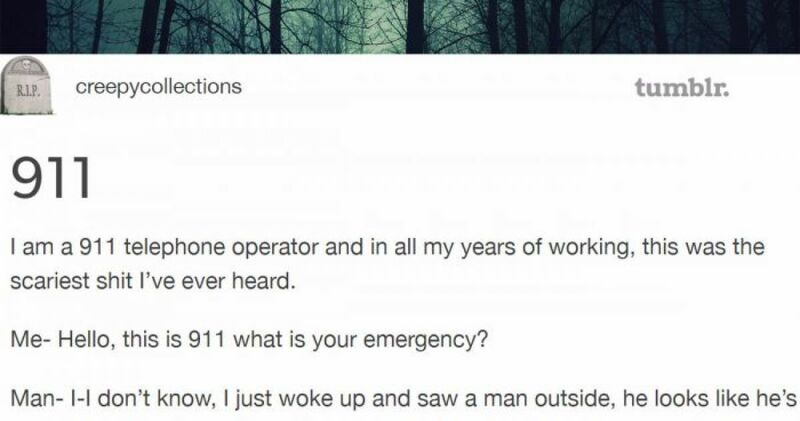 Comics on the internet are the new fad, where artists far and wide can become famous overnight. 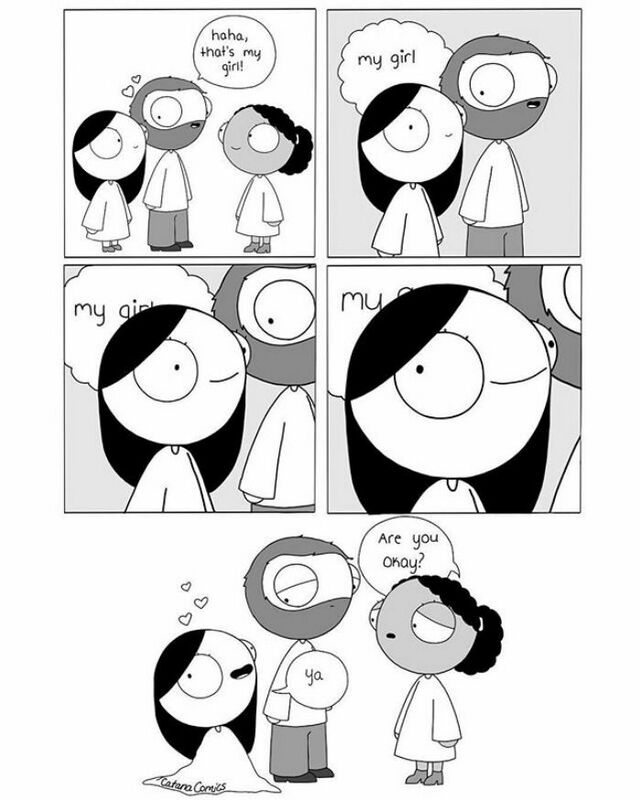 This brilliant artist, Prudence, describes herself as an awkward person who is only just trying to find her path in life. 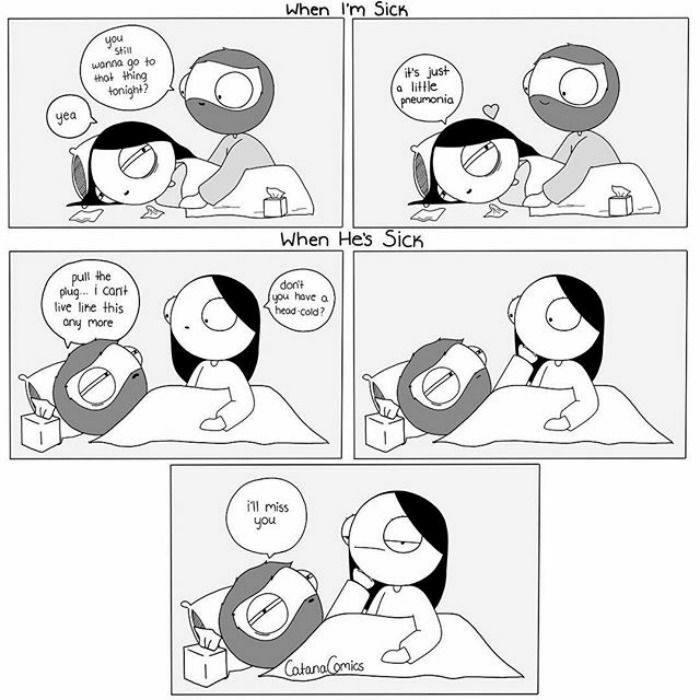 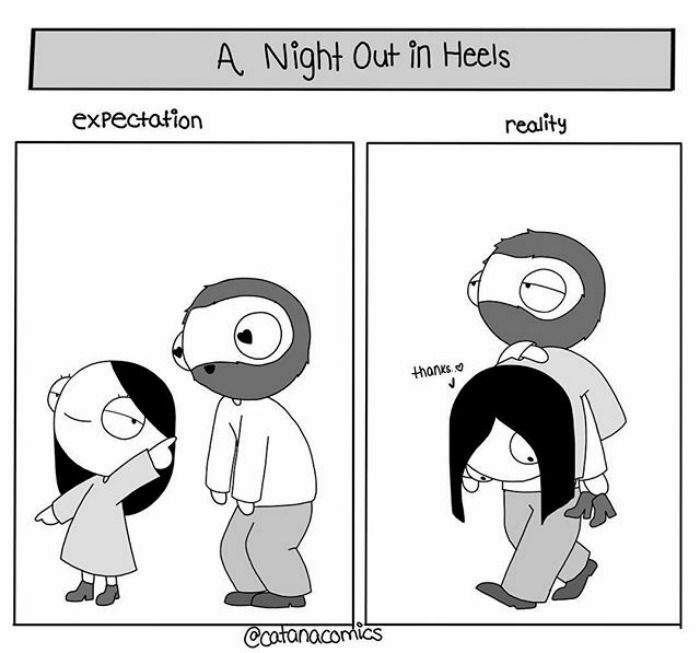 She illustrates her problems as a woman in a couple of hilarious and relatable comics which are incredibly amusing!